The LG G4: An AMAZING Camera + FREE Best Buy Gift Card! In the market for a new phone? The brand new LG G4 smartphone is now available for purchase and I want to share a few of it's features. It could be just the phone you've always wanted! A solid network connection for clear calls and reliable data use. An operating system that works and doesn't crash. Anyone who knows me gets that I wouldn't take a photograph if it weren't for the camera on my phone. Plus, I'm a firm believer in quality and not wasting time. Why spend time taking and sharing pictures if they're grainy, blurry or hard to look at? Note: I write about technology pretty often, and I don't like using technical words or lots of product specs. I'd rather write in a way that helps make the product applicable to real life and let you check out all that technical info for the LG G4 here. You know how it's insanely difficult to take clear pictures when you're in a dimly lit environment? The G4 has a setting that gives you impressive camera performance in low light situations. I'm not a photographer at all. I want to be able to point my phone at something and have it take a great picture. In short, I'm a fan of automatic camera features. Do you love your digital camera? The G4's DSLR-like settings allow you to make minor and major adjustments to change how your photos are taken. The G4 camera's manual mode has 15 settings and over 135 options so you can have tons of control over how pictures are captured. There's even a RAW image file capture option for getting the highest image quality possible. In addition to the spectacular camera on the LG G4, the new smartphone's display and design are cutting-edge! Read on to learn more. 1. The display is 25% brighter than previous versions of this phone for enhanced viewing experiences in a variety of lighting situations. 2. The contrast on the display has also improved by 50%. 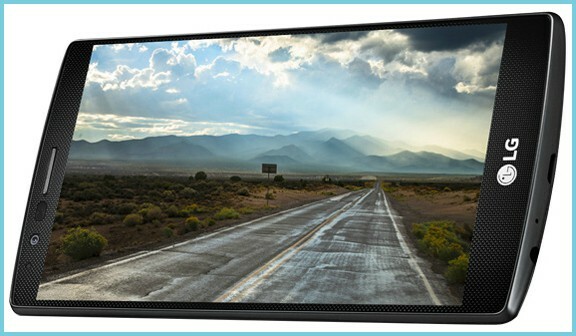 This enhances every image and video you view on the screen. 1. When you buy your phone you'll have your choice of genuine leather, metallic and ceramic-style back covers for premium look and feel. 2. The phone has a gently curved design to ergonomically fit in the palm of your hand. 3. You can upgrade the memory on the phone up to 2TB with a simple micro SD card (that's an insane amount of memory!). Why get the LG G4 Now? Right now you'll receive a $100 Best Buy® Gift Card when you purchase the LG G4! The $100 Best Buy gift card offer is valid from now through 6/13/2015. 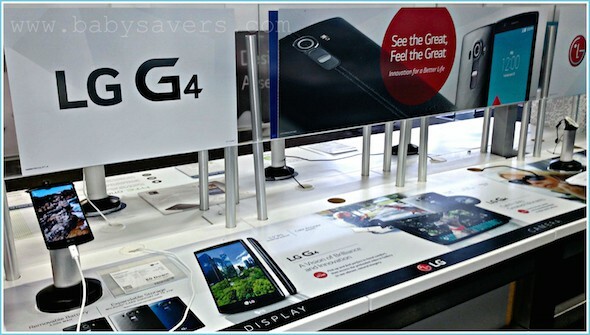 Best Buy stores currently have an extensive LG G4 display so you can experience the phone and see all the features in person. 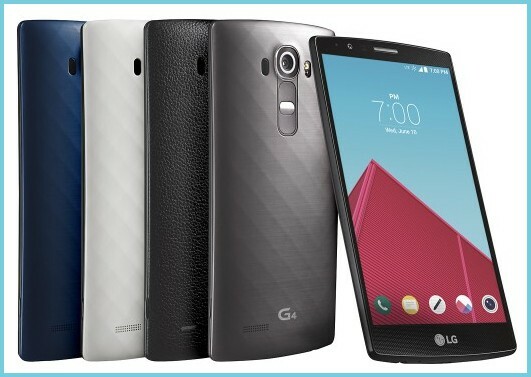 If you're ready to buy, you can order the LG G4 here and get your FREE $100 Best Buy gift card!